Not only does the exec in charge of popular Apple services reportedly tend to fall asleep in meetings due to exhaustion, but also seemed to lack much interest in Siri back when the smart assistant was still in his domain of responsibility. Given his domain of responsibilities, which among other things encompasses all aspects of Apple’s worldwide video programming, we expect Cue to perhaps reveal major news involving Apple’s original video push. Apple’s iTunes chief is set to participate in a Q&A session at the Pollstar Live! 2018 conference. He also said that India is one of those markets where the iPhone maker hopes to bring Apple Pay to. 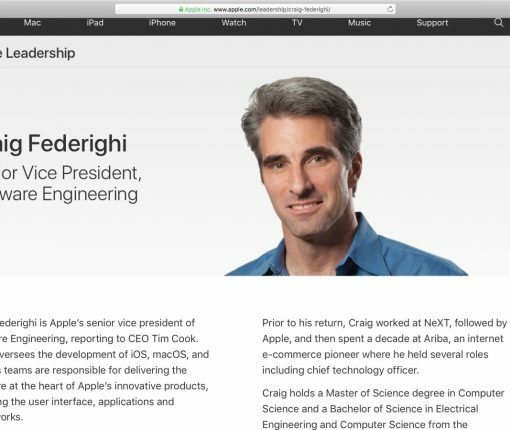 Apple’s software chief Craig Federighi, not its boss of Internet services Eddy Cue, is now in charge of Siri development. If you had tens of thousands of dollars to burn, you could buy yourself a pricey private lunch with Apple’s services chief Eddy Cue at the spectacular 175-acre Apple Park headquarters. Apple Music has surpassed 20 million paid subscribers, the company’s SVP of Internet software and services tells Billboard. That marks a 15% jump in the last 3 months, when Apple announced it had passed 17 million users during its iPhone event in September. That’s impressive considering the streaming music service is less than two years old and up against veterans like Spotify with much larger user bases. Cue attributes some of Apple Music’s growth to its string of exclusive deals with artists like Drake and Travis Scott. 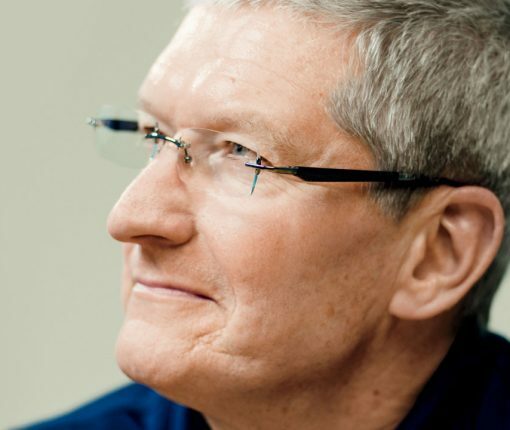 Monday, Fast Company interviewed CEO Tim Cook and other Apple executives, with Cook revealing that public iOS betas actually exist to help improve the Maps service, which was widely panned and ridiculed over egregious inaccuracies shortly after its September 2012 debut. 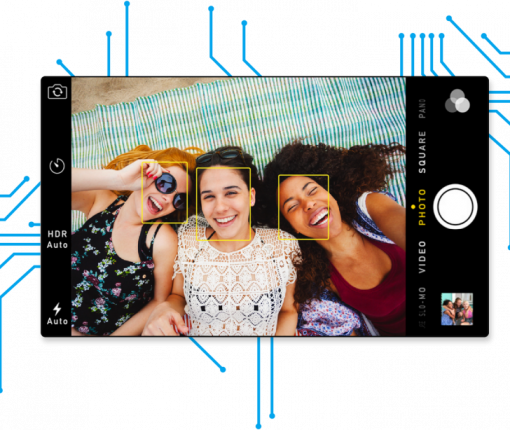 Today, the publication interviewed Eddy Cue, Apple’s boss of Internet Software and Services, and Craig Federighi, who is Apple’s chief of Software Engineering, on learning from Maps failures. Here’s what they had to say about improving Maps over the years. Fast Company today published a wide ranging interview with Apple’s boss Tim Cook, software boss Craig Federighi and Eddy Cue, who is in charge of Internet software and services, that touches upon a number of interesting topics, including competition, iPhone sales slowdown, why public iOS betas exist (the real reason is now what you think) and more. Cook also comments on the gloom-and-doom sentiment that has always surrounded Apple while admitting that the company does make mistakes along the way, and more. 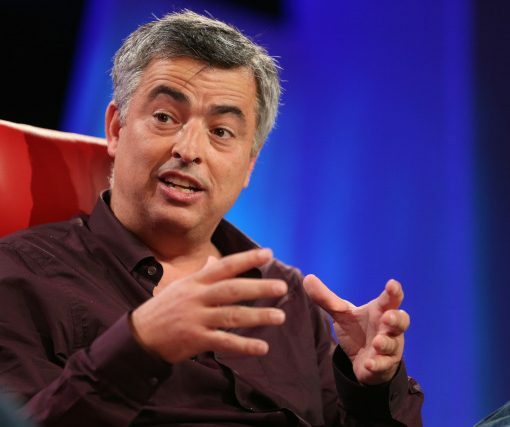 Eddy Cue, 52, Apple’s Senior Vice President of Internet Software and Services, sat down for an interview with The Hollywood Reporter, answering a series of questions related to Apple’s alleged attempts to introduce a skinny bundle of television programming on iTunes, its relationship with content owners and swirling rumors that it may be invested in creating original programming to become the next Netflix or Comcast. 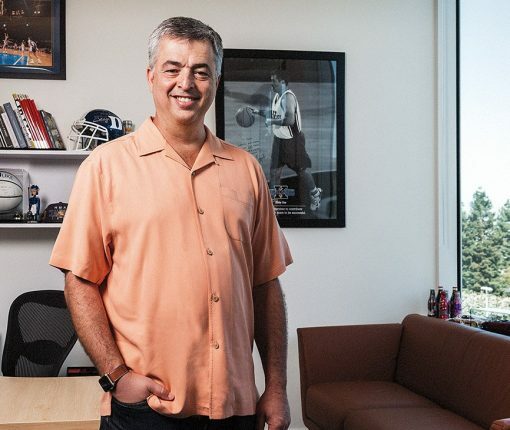 Eddy Cue, Apple’s Senior Vice President of Internet Software and Services, is a huge basketball fan so it goes without saying that he has an office full of Duke memorabilia and has been regularly spotted at NBA games over the years. 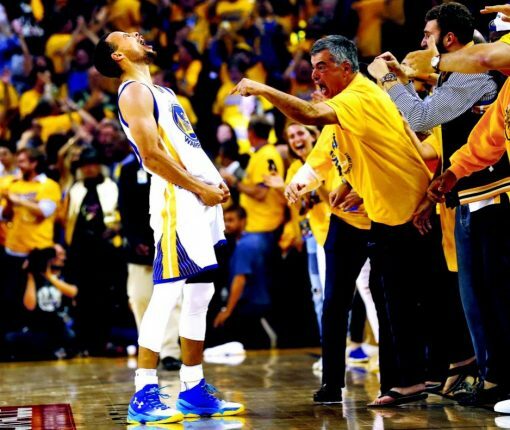 Last night, the Golden State Warriors beat the Oklahoma City Thunder 96-88 in Game 7 of the NBA Western Conference finals in Oakland, California. Needless to say, he was there and now a photograph of an ecstatically happy Cue has made the frontage of the San Francisco Chronicle.